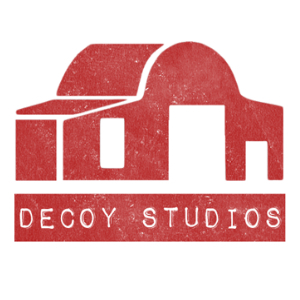 Decoy Studios is located in Woodbridge, Suffolk; a charming town that lies on the river Deben. Suffolk is filled with natural beauty,lush green counrtyside and bordered by 50 miles of stunning coastline. These idyllic settings attract creatives, and have provided inspiration to artists and writers throughout history. Furthermore Suffolk's rural setting is reflected in the quaint village pubs, outdoor activities and its focus on great produce. Below is a list of things to do and places to visit in and around the Woodbridge area. 'This hauntingly beautiful 255 acre estate, with far-reaching views over the river Deben, is home to one of the greatest archaeological discoveries of all time. Rendlesham Forest ia a beautiful woodliand perfect for walking and cycling. Its a great place to experience the suffolk countryside.The forest is home to the infamous UFO trail. A walking trail that explores the locations of the December 1980 UFO sightings. 27 holes of golf on two of Suffolk's finest Heathland courses. The Heath Course is a serious golfer's challenge requiring a CONGU handicap certificate for play, while Suffolk's "hidden gem", the full length 9-hole Forest course, is suitable for all standards.